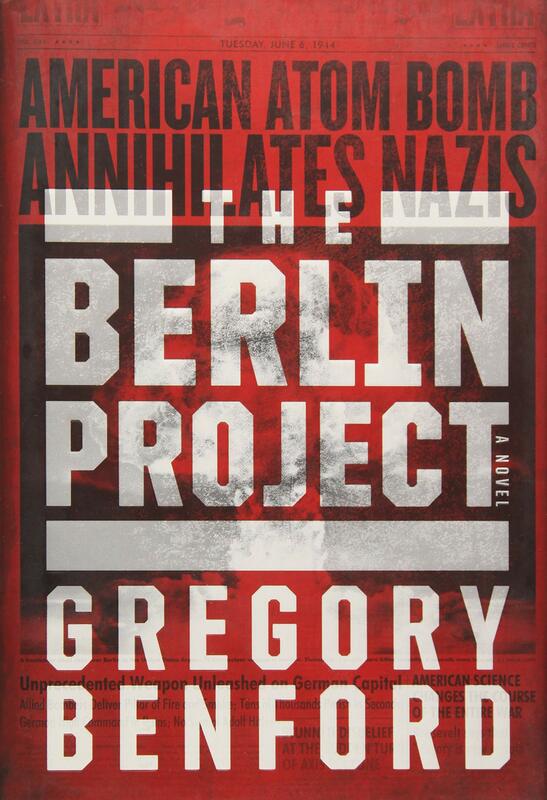 Just finished reading The Berlin Project, a novel by physicist and science fiction author Gregory Benford, and it was fabulous. Really top-notch alternate history, which was given enormous depth by the fact that Benford has met many of the people who were involved in the Manhattan Project during World War Two. 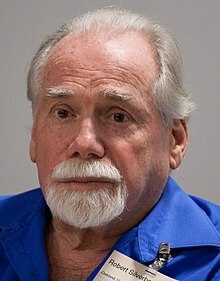 His father-in-law is Karl Cohen, who is the book’s protagonist and in real life actually was a chemist on the project. The novel’s premise is that at the Manhattan Project’s beginning, America’s secret effort to produce the Atomic Bomb, Cohen develops an alternate and faster method of producing weapons grade uranium for “the bomb,” allowing us to make a nuclear weapon in time for D-Day. Not only are the technical details amazingly accurate, but the characterizations of the people involved, particularly Cohen and his family, are absolutely credible and “real.” Small wonder, since by marriage, they are Benford’s family, too. As I imagine like most readers, I thought the climax of the book would be dropping the bomb on Berlin in 1944, killing Hitler and ending the war, but I was wrong. True, that was a pivotal moment about three-quarters of the way through, but it was the aftermath to that event that made all of the difference in changing the shape of alternate history going forward.